If you were of that mindset that you would own a device with NVIDIA’s quad-core Tegra 3 inside and be able to attach to a 4G LTE network in the next few months, you should change that mindset immediately. We have noted this a few times now, but the Tegra 3 does not currently work with LTE. According to NVIDIA’s general manager, Mike Rayfield, we may not see any T3 devices with LTE until Q3 of this year. Speaking at the HTC Frequencies conference in Seattle this week, Rayfield mentioned the T3 is capable of working with LTE, but that “the guy with who has LTE isn’t all that excited about working with me [NVIDIA].” For those not familiar, he is referring to Qualcomm, one of their biggest competitors and also the company leading the LTE modem charge. Fortunately for all of us, NVIDIA acquired a company called Icera to help them build out their own LTE modems. On a related note, a new version of the Tegra 3 which is currently called the Tegra 3+ (T3+) will arrive some time towards the end of the year. 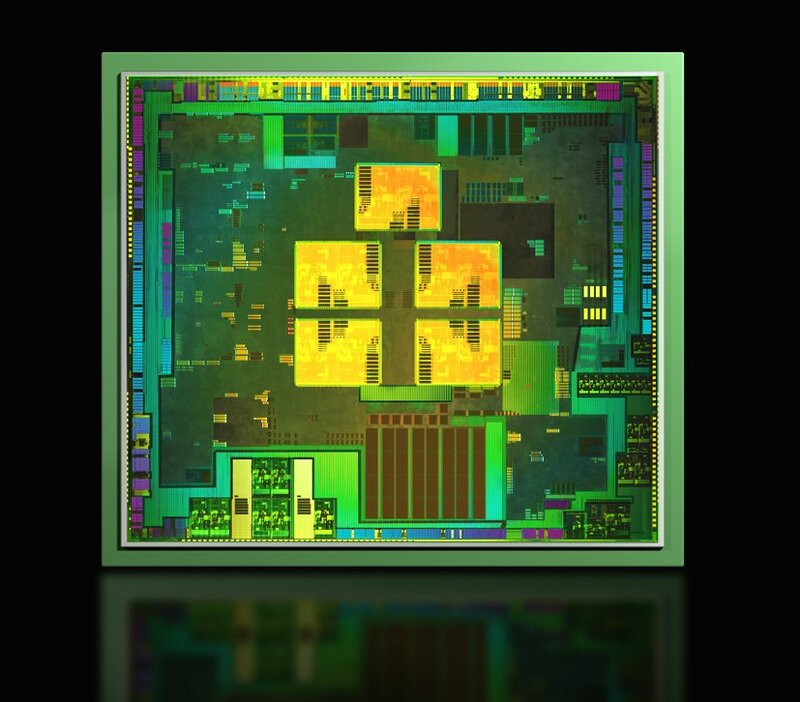 This processor will be “high performance” and a “significant boost” over the current T3. Specific details one what NVIDIA has done to pump up an already powerful processor was not revealed, but we’re excited. We assume it’ll have even better power consumption techniques while remaining crazy fast. So no LTE in T3 devices for a while still. Like we said earlier in the week, get ready for a wave of dual-core Snapdragon S4 devices on all U.S. carriers. Unless of course the newly leaked Galaxy SIII and its quad-core chip have found a way to get in bed with LTE modems.